Worldwide Electric Corporation is the largest independent importer of electric motors in the United States. Rainbow Precision Products offers Worldwide Electric motors, Worldwide gear reducers, and the full line of Worldwide Electric products at factory-direct prices. 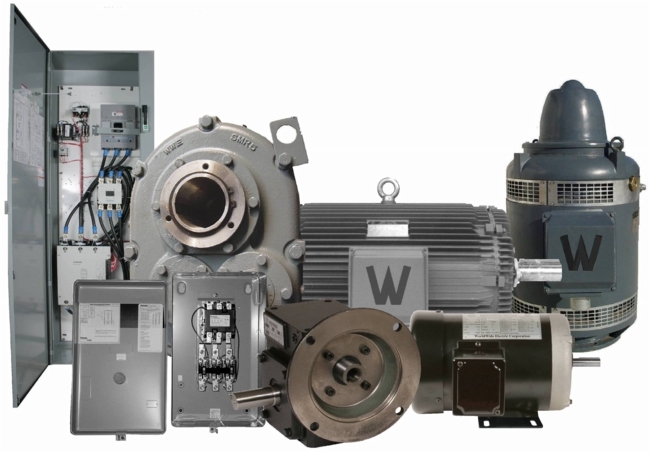 With millions of dollars of Worldwide Electric inventory at our disposal, and multiple shipping locations throughout the US, we can get you the Worldwide Electric motors or other products you need quickly and cost-effectively. Our knowledgeable staff offers unsurpassed, personalized customer service to help you find the right Worldwide Electric product for your unique application. Order the Worldwide gear reducers and Worldwide Electric motors you need online, request a quote, or Contact Us if you can't find what you need.